So a couple of weeks ago, Ely and I did a post titled the "Mid-Year Book Freak Out" tag. It was basically a bunch of questions to summarise the past half year and anticipate the next half in books! I loved it so much I thought it would be fun to translate it into a booktube version. It's been some time since I posted that video (in which you can watch here) and since that time, a bunch of people have responded to that tag, so I thought I would share it with you all! I was tagged by my super amazing friend Dani of Dani Reviews Things to do the More Happy Than Not tag. The tag was created by Shelumiel @ Bookish and Awesome in response to the “What makes you #MoreHappyThanNot?” question inspired by Adam Silvera’s debut More Happy Than Not. For the tag, you basically just list things in your live, whether they be big or small, that make you happy. Cuddling/playing/talking to dogs, no matter what breed or who they belong to. Drinking that first cup of tea in the morning. In that moment when your plane drips over the city you’re going to land in. Saving Michelle from her late night book almost-buying sprees. Talking to my dad on the phone. I miss him very, very much. Seeing the new Terminator posters everywhere. Back home, my dad and I would rewatch the first three movies every month. Receiving mail. It doesn’t even have to be bookmail, I really love receiving letters and postcards from people. I just love opening things. Spending time with my great aunt and uncle. They know me so well already. Every morning there’s a bacon sandwich and a cup of tea waiting for me and there’s a stack of Daphne du Maurier books that my great aunt bought into my room yesterday. Seeing my blogger friends tag each other in things and comment on each other’s blogs. Dani tagged my friend Lori, which just made me infinitely happy. I just want a little blogger squad, okay? Books, obviously. Everything about books makes me happy. The smell, the texture, the words (most of the time), the covers, even just the idea of books—they just make me so happy. I don't know who might have already done this, so if you have then I'm sorry! But, I'm tagging these gorgeous people: Val of The Innocent Smiley, Inge of Bookshelf Reflections, Sierra of the Nerdgirl Review and of course, my little wino—Michelle of Lovely Girl Reads. A few days ago, I was tagged by the wonderful Lori of Books o’ the Wisp to do the Summer Reader Tag. This tag originated from jessethereader’s video which is called the Summer Reader Book Tag. When Lori tagged me, she asked that I used different books than I would usually pick, so that’s what I’ve tried to do. I don’t know what I’ve done this right, but I picked a book that’s a little heavy to start off with but gets sweeter. 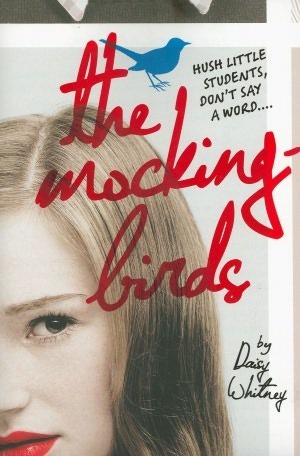 For that I chose, The Mockingbirds by Daisy Whitney. 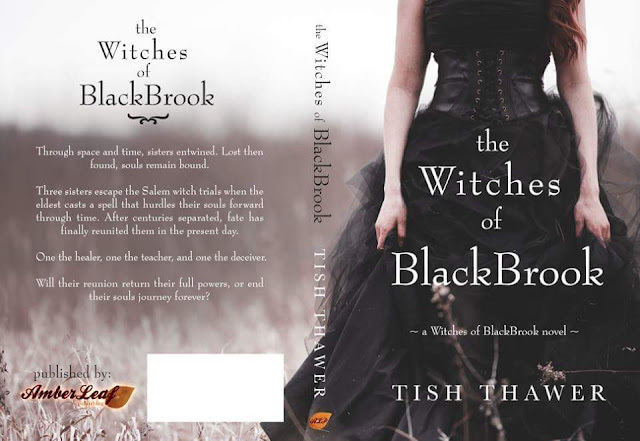 This book is about a girl who gets date raped, but her prestigious boarding school has a secret society that helps wronged students. This is pretty full on, but there are definitely some sweet moments in there too…from what I remember. I had to go with my Queen of Contemporary here—Maureen Johnson. 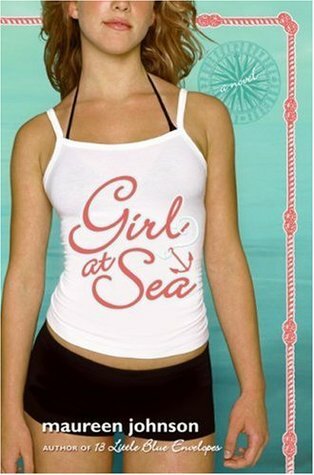 All of her books make me smile like mad, but I thought I’d talk about Girl at Sea today because that one isn’t discussed as much. 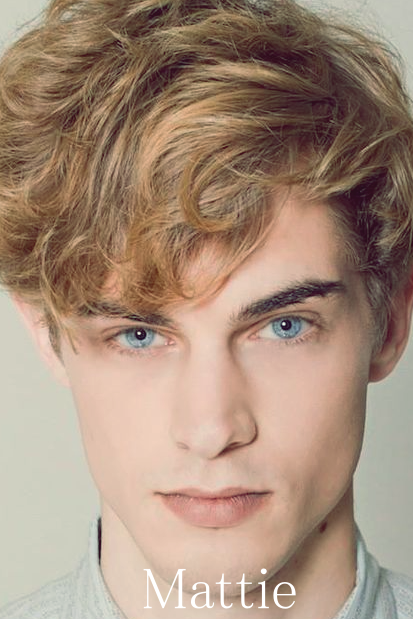 This set on a boat in the Mediterranean and it has a super super hot guy and some really crazy moments. This is where being Australian is like the best thing ever because pretty much every book is set in a foreign country. 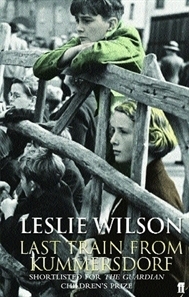 I went for Last Train from Kummersdorf by Leslie Wilson, which is set in Nazi Germany, one of my favourite things to read about. It’s the story of two children, Hanno who has recently deserted from the army and a streetgirl, Effi, who is on the way to find her father. 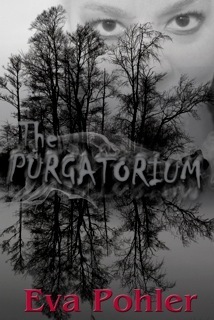 I had to go for Dr Hortense Gray from The Purgatorium by Eva Pohler. Gray is super shady, and I haven’t gotten around to the rest of the series yet but I have a feeling she’s only going to get more messed up. 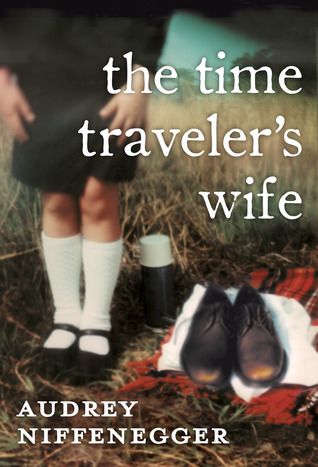 The Time Traveller’s Wife by Audrey Niffenegger. Was there a plot to this other than a guy who can time travel and makes out with sixteen year old girls? I’m going to be a little different here and pick a graphic novel. 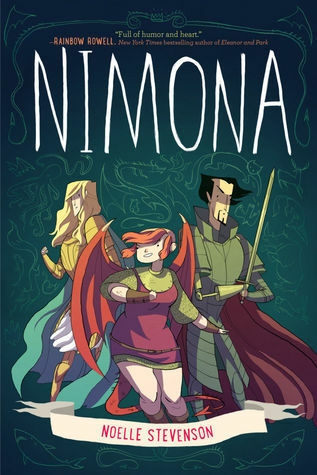 Nimona by Noelle Stevenson has some of the best characters ever, in my opinion. Nimona herself was hilarious and she’s kind of my spirit animal. Blackheart was just the best and I love him. Goldenloin…what do I say about Goldenloin? Just read this. 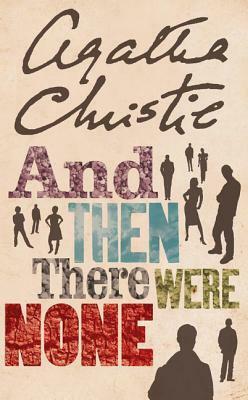 I think I’m being a little bit obvious here, but And Then There Were None by Agatha Christie. If you haven’t read this, I don’t even know why you’re here. This is the story of ten people stuck on an luxury island, slowly their secrets come out as they are killed off one by one. 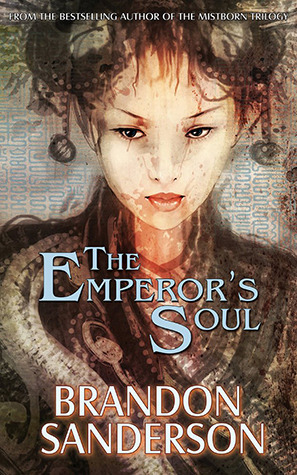 Even though it’s only a novella, The Emperor’s Soul by Brandon Sanderson. There is so much packed into this little book. The world is incredibly complex and interesting and the characters are amazingly written. 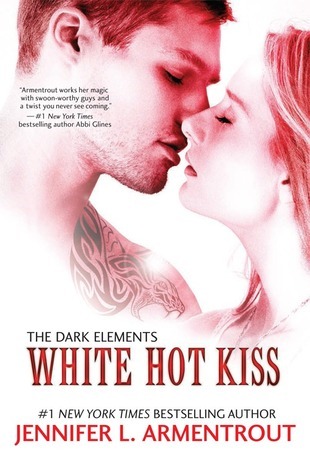 A new favourite of mine—Roth from White Hot Kiss by Jennifer L. Armentrout. *fans self* In the blurb, Roth is described as ‘a tattooed, sinfully hot demon’. 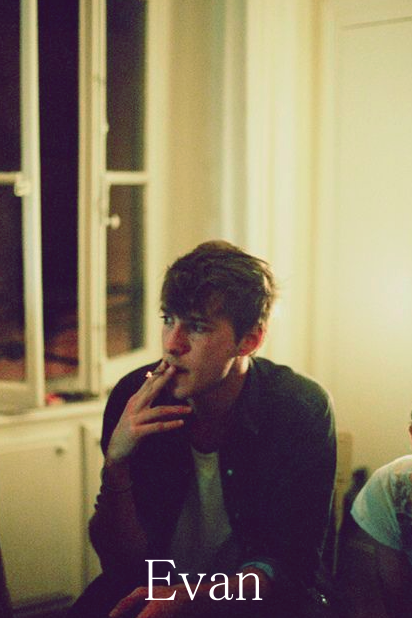 CAN WE JUST? There is actually another side to Roth in the book which is really what made me like him so much, so I definitely recommend you check it out. Now for the best part! I’m tagging Dani of Dani Reviews Things, Val of The Innocent Smiley and Krystianna of Downright Dystopian. Good luck girls! I’ve officially been away from home for over a month now. I’ve had heaps of family ask me whether I’m ‘homesick’, and I’m honestly not. I didn’t have a huge amount of people that I actually liked back home, so that probably has something to do with it. That’s besides the point. You know who do like from back home? (I found this and I just couldn't resist). 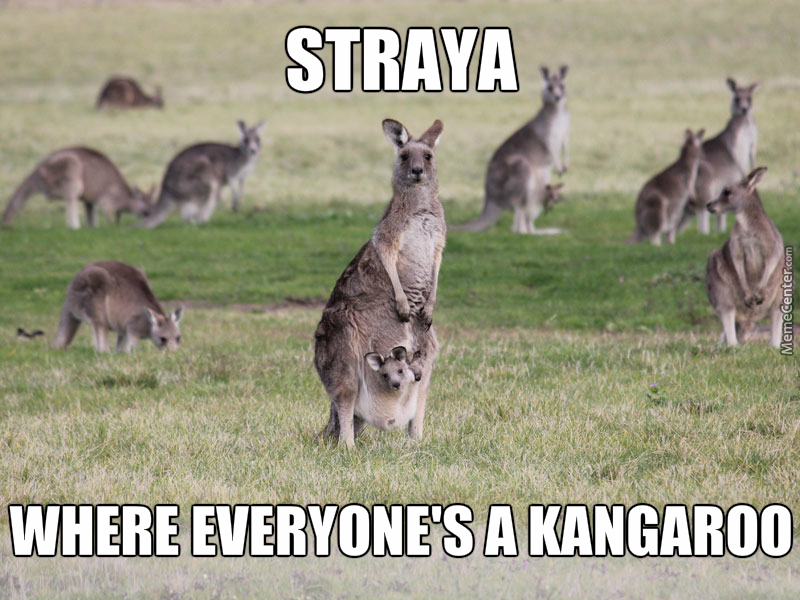 So today, I’m going to share some authors with you that you probably don’t know about if you aren’t from Australia. He’s written loads of books, but is probably most well-known for the Tomorrow series. The series starts with Tomorrow, When the War Began and is about a bunch of Australian teenagers who come back from a camping trip to find that the country has been invaded. They fight back, people die, characters grow and things are really intense. And that’s only the first book, because the second book was so intense that it screwed with my anxiety and I had to put it down. If you’ve heard of anyone, it’ll be Melina Marchetta. 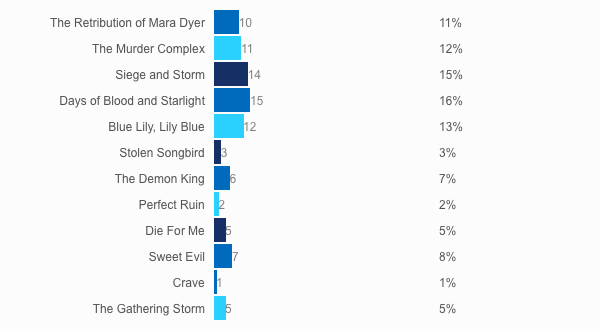 Her books On the Jellicoe Road and the Finnikin of the Rock series did surprisingly well outside of Australia. 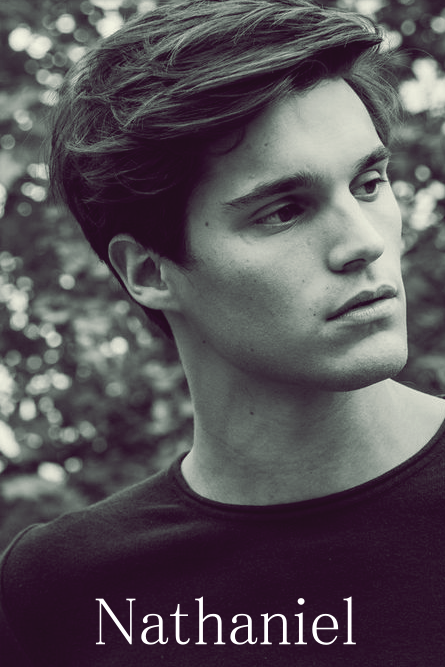 She mostly writes contemporaries that will rip your heart out, but the she dabbled in fantasy for the Finnkin of the Rock which still ripped my heart out. What’s that, you like having your heart ripped out and torn to tiny pieces? Well, then Ellie Marney is the author for you. Not convinced? Ellie’s Every trilogy is a modern day Sherlock retelling (kind of) set in Melbourne (my hometown). James Mycroft is everything you’ve ever wanted in a fictional boyfriend even when he breaks your heart. You’ll absolutely hate Ellie Marney, and then you’ll realise she’s actually the sweetest person ever and you’ll spend your days wondering how on earth she messed you up this bad. Great news, this series is just starting to be released in the US so you can all experience the pain. If you’ve been a follower for a while, you were probably expecting this. Nansi Kunze is one of my favourite authors of all-time. Her books are kind of hard to describe, there’s three at the moment—Mishaps, Dangerously Placed and Kill the Music and they are all a little different. Mishaps is a bit sci-fi, Dangerously Placed is bit mystery, bit sci-fi and Kill the Music is a bit mystery, bit oh-my-god-swoon. They are honestly so funny and just absolutely great to read and one day, I will force everyone to love them. Finally, we have the lovely Kylie Fornasier. Kylie only has one YA book out at the moment, called Masquerade, which focuses on seven teenagers during Carnavale in 1750 Venice. Can you honestly say you’re not interested? It’s an absolutely gorgeous book, very atmospheric and it just has the FEELS. *We will receive a small commission if you buy any books from the above links. 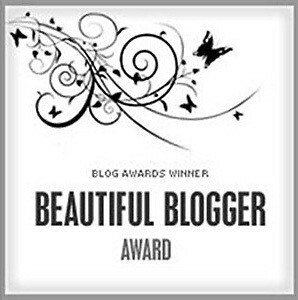 A few weeks ago, the extremely lovely Dani of Dani Reviews Things tagged me in the Beautiful Blogger Award. I thought I'd wait until now to do it for two reasons. One) this was my next free day in our schedule, Two) in a few hours, I'll actually be traveling up to Oxford to meet Dani for the first time! So what are the rules of this tag? 1. I really love strawberries. They are my favourite food ever. I could honestly eat my weight in them, and I'm pretty sure I have a few times. I especially like them because they don't have carbs in, making them one of the very few foods I can eat as many of as I want without having to worry about how they are affecting my diabetes. 2. As a child, I was very interested in Ancient Egypt, especially Cleopatra. I remember my older brother was supposed to watch the film with Elizabeth Taylor in for his English class, but I ended up stealing the DVD and giving him a summary afterwards. 3. I have an obsession with journals. Every type of journals—personal, art journals, travel journals, writing journals etc. etc. I spend way too much time looking at beautiful journals online. 4. I'd never read a fairy tale until this year. I don't even know why, but I was never interested in them when I was younger and for whatever reason, I never had them read to me in school or by my parents. 5. My biggest fear is sharks. When I was younger, I used to be scared of those circle things at the bottom of pools because I thought a shark might come out of one of those. 6. I had speech lessons until I was about five because I refused to speak. I'm still an incredibly quiet person now. In fact, it's pretty much impossible for me to talk to people I don't know. 7. My childhood was mostly filled of soccer (my grandpa played professionally when he was young), toy cars and video games—either war ones or Grand Theft Auto. Can you tell I really liked spending time with my brother? I tried to tag a few different people than who I usually go for, so I'm sorry if you've already done this.